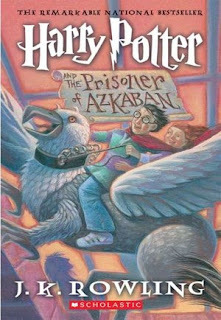 Onwards to book three, Harry Potter and the Prisoner of Azkaban by J.K. Rowling. I have to say, that this book that got me hooked on the series. This is when the story just exploded into awesomeness. The characters are already set into who they are and you don't need the build up like the first two books. 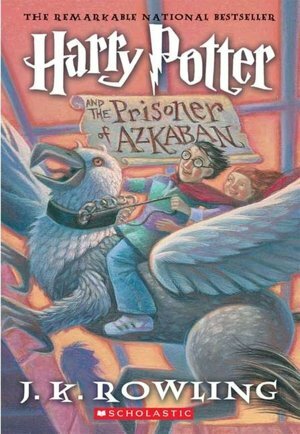 In this book, we find out more details on Severs Snape and his intense loathing of Harry. 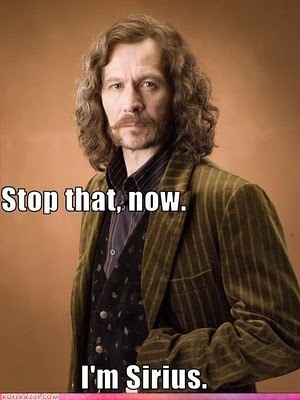 We're introduced to two new characters Lupin and Sirius Black. Both of these characters have ended up as two of my favorites. We see what connection they have to Harry and his parents. We also have this build up in the story which leads us to a very interesting change of events and we are lead into one of the first big twists of these books. When I first read this book, I didn't see it coming, but it had been set up since the very first book. It flowed. I wasn't left asking, how is that possible? That can't be. I was amazed and thought, WOW! Awesome! This is where the complexity of the story starts to show and it grows with each story from here. The first two books were for kids, I could see, but from here the books grow, the story grows as Harry does. This one turned into my favorite of the series and it is a to read!